FinTech. Financial Services. Business News. At some point, most companies will need to borrow money, whether it’s to fund the growth of the business, to manage cash flow or to purchase new equipment. There are plenty of business loan lenders in the market, but it’s important that you take your time to find the right product for your business. Below, Gary Hemming, expert at ABC Finance, outlines for Finance Monthly the basic considerations to make when looking into getting a business loan. The first step in securing funding is to take time to understand the different types of business loan products. The easiest way to do this is by speaking to an experienced business finance expert, ideally a whole of market, fee-free broker. The different products available tend to have very different costs, both in terms of monthly repayments and the total charge for credit. Most lenders use computerised risk profiling systems to calculate the interest rate of each loan. This means that the rate charged can end up much higher than the lenders advertised ‘headline rate’. As the expected costs can gradually creep up as the lender sees things that they feel increase their risk, setting a budget is key. A number of small steps up in the proposed monthly repayments can lead to you taking on a payment that is really stretching the limits of being affordable. You can protect yourself against this by setting a maximum repayment upfront and sticking to it. 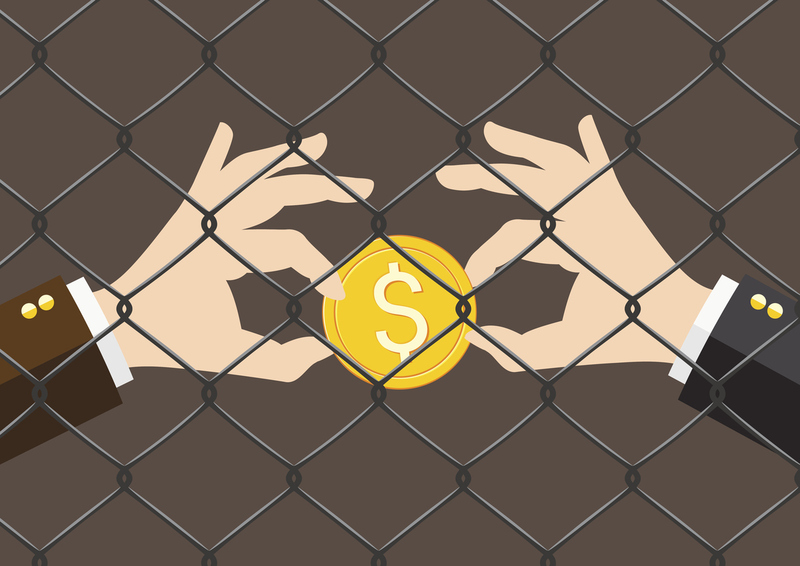 Be prepared to walk away if the risk of taking out the loan outweighs the benefits. Although each lender has their own requirements, there are some common documents that are almost always needed. These are your business bank statements and trading accounts. Lenders will usually need 3 months business bank statements. These can either be scanned and certified by a suitable professional, or PDF copies downloaded via online banking. 2 years accounts are requested by most lenders, with PDF or scanned versions usually accepted. If your business does not have 2 years accounts, the lender will usually want as much evidence of trading performance as possible. Management accounts will strengthen your application where accounts are either unavailable or if the latest accounts are more than 9 months old. There are a number of unsecured business finance products available and they all work in slightly different ways. It’s important that you’re clear upfront why you need the money and for how long. If a cash injection is needed into the business and there is no large event upcoming that will be used to repay in full then a business loan is a strong option. Where funds are being used to specifically fund a large one-off order, or contract, then there may be better options available, such a trade finance. Equally, if you’re looking for a facility that can be used longer term and that will grow with your business, a business loan may prove too inflexible. In that case, revolving credit facilities and invoice finance may well be better suited to your needs. 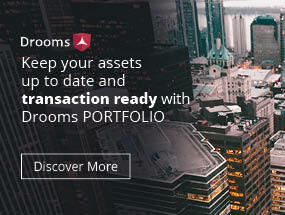 An experienced broker will be able to advise you on some of the most suitable finance products for your needs within a few minutes of your initial chat. Once you’re completely comfortable, and only then, apply for your business loan. If you apply with multiple lenders, you will be credit searched by each one on application. Although it can seem like a smart move as you will get quotes from more than one lender, too many credit searches can actually reduce your credit score. To prevent this from happening, it’s important that you take a more measured approach. You can do this by understanding the lender’s criteria and interest rate bands – the rates charged depending on the risk presented to them – upfront. Once you’ve found what seems like the most suitable, and likely cheapest option, apply with them first, while your credit score is at its strongest. Hi, I'm Richard, the Editor for our Online Content. Feel free to email me at editorial.dept@finance-monthly.com if you have any questions or interesting content to send over! 1 in 9 HNWs Denied a Mortgage, But Why? Read the latest Finance News, FinTech innovations and developments in the Financial Services and Banking sectors in our latest edition. 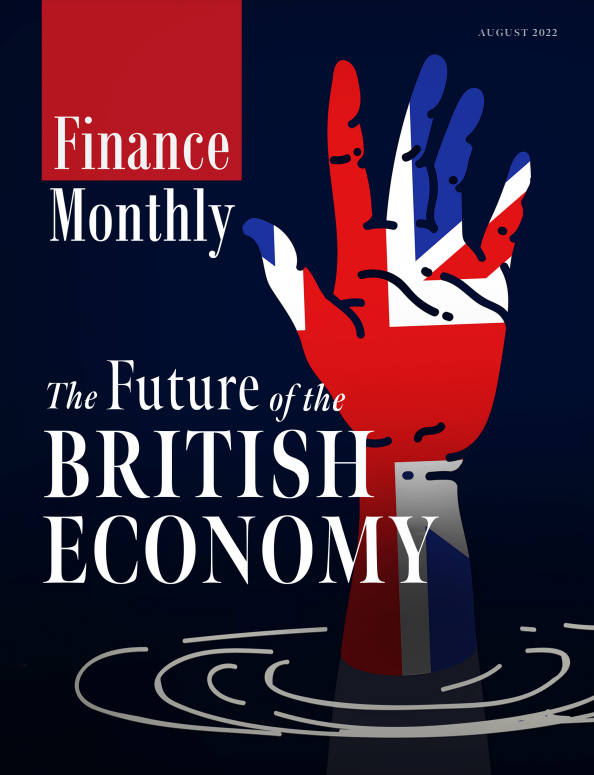 Finance Monthly is a global publication delivering news, comment and analysis to those at the centre of the corporate sector. © 2019 Finance Monthly - All Rights Reserved.